At the annual Civic Celebration, hundreds of Minnesotans celebrate changemakers from across the political spectrum. 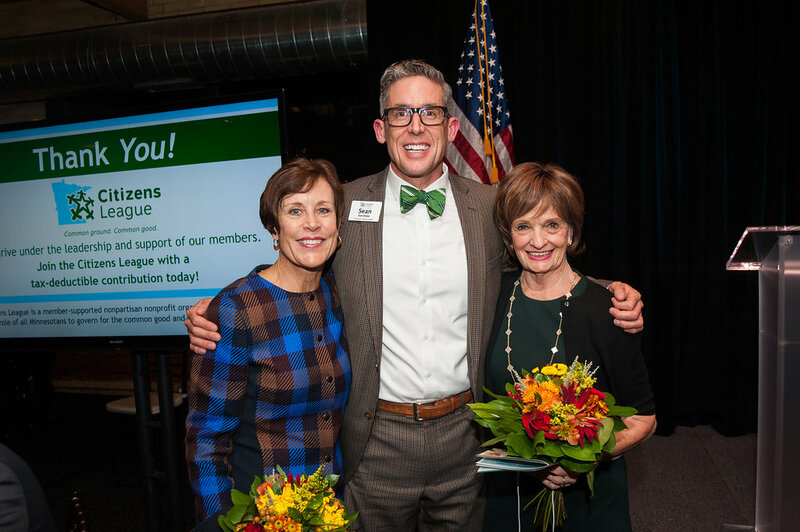 At its annual Civic Celebration each year, the Citizens League pays tribute to leaders who have made noteworthy contributions to Minnesota’s civic life. In 2017, the honorees included a legendary civil-rights activist and a transgender trailblazer. Josie Johnson bore witness to key mo­ments in the struggle for equal rights when she traveled to Mississippi with an inte­grated group of women in 1964. 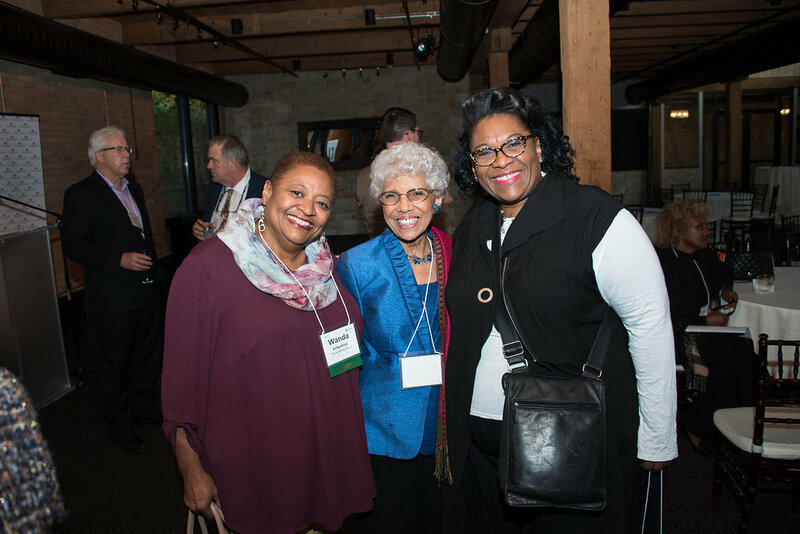 Inspired, she returned to Minnesota to become a community organizer, and she ultimately served as acting director of the Minneapolis Urban League, the first African American regent at the University of Minnesota, and associate vice president for academic affairs at the University of Minnesota. Susan Kimberly served as president of the St. Paul City Council in the 1970s as Robert Sylvester. She transitioned from male to female in the early 1980s, and in 1998 St. Paul mayor Norm Coleman ap­pointed her deputy mayor—the first trans­gender person in America to hold that position. She later served as vice president of economic development for the St. Paul Chamber of Commerce and, as a highly visible Republican, spoke in favor of marriage equality from the perspective of limited government. Kimberly’s question is personal for the hundreds of people from across the political spectrum who gather each year for the Civic Celebration. The evening is not only about recognizing the amazing deeds of the honor­ees, itʼs about celebrating a new generation of leaders, who are on a path to transforming their own communities. Minneapolis Police Chief Medaria Arradondo recognized Johnson for helping people of color break social barriers. Shawntera Hardy, commissioner of the Minnesota Department of Employment and Economic Development, counted both women as mentors. Other past honorees include former U.S. Representative Don Fraser, former Minnesota Governor Al Quie, and retired Minnesota Supreme Court Justice Alan Page. 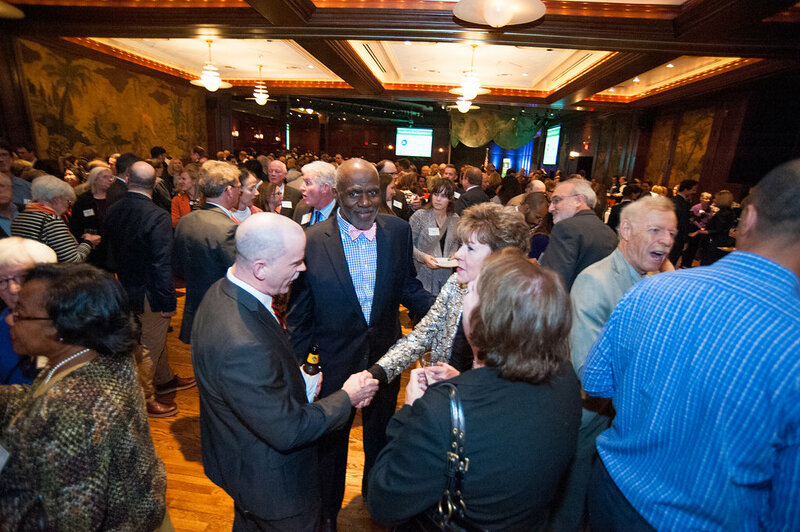 The 2018 Civic Celebration, which will take place on October 11, will honor Richard Davis, former president, CEO, and executive chairman of U.S. Bank, for his business and community leadership in Minnesota. 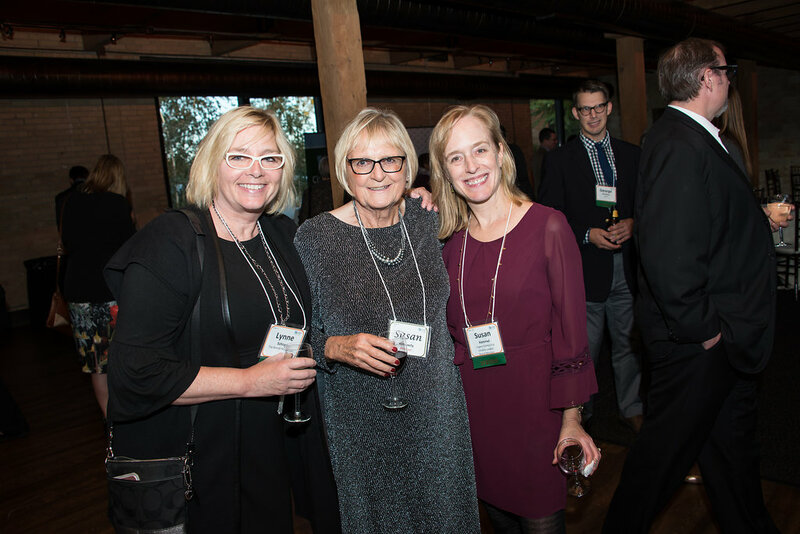 Register at CivicCelebration.org and join the Citizens League—and a few hundred of your fellow Minnesotans—to catch up with old friends, meet new people, and recognize the lasting impact visionary leadership has on the community.